SPC Computer Classes provide “Java Training in Jaipur” for who want to learn Java course. So finally if you search best Java Training Institute in Jaipur then SPC is right place with education environment. We are since from 2010. Our coaching institute is An ISO 9001:2015 certified institute. Java learns is best programming for you, if you want to make carriers in IT industry then, SPC is support for learning Java Training in Jaipur. Our training institute provides many software development courses. Book Free Java Demo Class Now! Note: First you can meet your trainer, then get demo class before joining the java course. 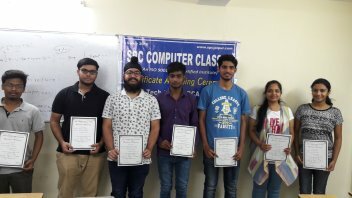 Why do you join SPC Computer Classes for Java coaching in Jaipur? Java is 100% object-oriented programming language (OOPS). It’s really revolutionaries programming language because this is platform independent. 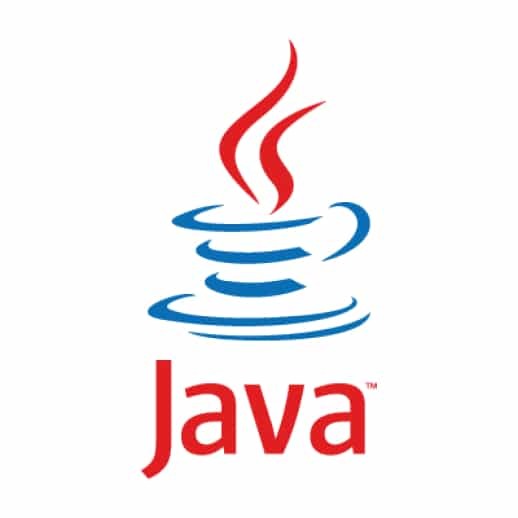 Java was developed by James Gosling in 1995 and Java 8 is the latest version. 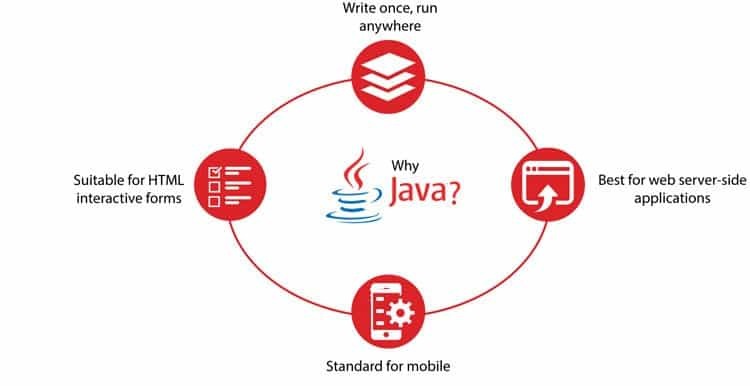 Java concepts is based on "write once, run anywhere" (WORA) because its code after compile convert info bytecode and bytecode run any machine by JVM (Java Virtual Machine). Java is robust and secure and it must be architecture-neutral and portable. 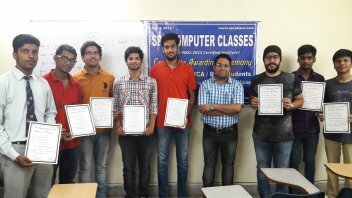 SPC Computer Classes is the reliable name when you seek for the best java training institute in Jaipur. We have a full-fledged staff of experienced and talented tutors who are enthusiastic to share their best knowledge with students in java discipline. Our java classes in Jaipur accompany with technical and informative environment that a student always wants. 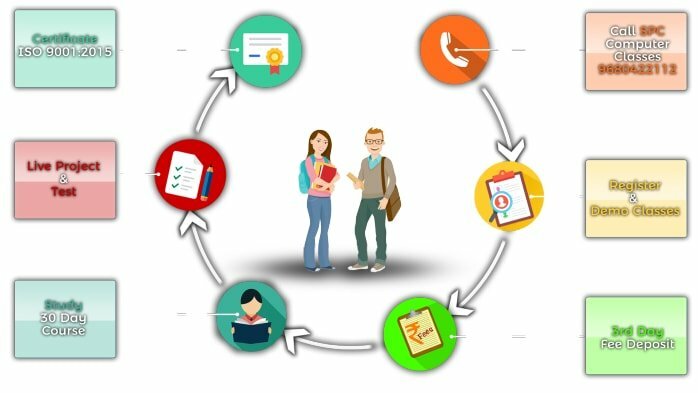 From core java training covering all aspects to necessary practicals, our java coaching center in jaipur consists of all. Want to become proficient in java courses? Go ahead and find us as the best java coaching in jaipur. We will provide you the excellent and useful java training in Jaipur. Why do you need to learn Java Course? I have done core java training classes from SPC computer classes and the faculty was very good. All my doubts were solved. Overall, it was a good experience. SPC is Best Java training Institute in Jaipur. SPC coaching institute is best java coaching near me with very good and experienced facility for Java course. It is one of the best institute for java training classes in jaipur. Trainers are very professional and well experienced. A professional institute which knows how to explain complex concepts simply. I enrolled for core java training and I would definitely recommend this institute in Jaipur. Thank you SPC! My dream was to always work in IT development sector. So after attending the Java course from SPC. Now I am confident, and I can visualize the things before programming. It has also enabled me to be better at my present job. It was really amazing. Thanks SPC!!! After learning the Core Java Programming Language, you open 3 ways for the way in which the first path is for software development and the other way for web development and the third way is open for mobile application development. If you are looking for a good coaching institute for java in Jaipur, then we can guide you to train the java in the best manner. Welcome to SPC Computer Classes You can come to the Institute and discus any queries you have with us and take demo classes for Java classes and then join SPC Computer Classes.